Used to run production lines and plant and machinery, the AC gear motor is the unsung hero of the modern production process. At Bauer we are trusted suppliers for clients in a number of applications for our reliable AC gear motors. AC gear motor systems in the food and beverage industry must perform to exacting performance standards and must comply with strict hygiene standards. Our AC gear motor products are well-engineered, giving them quieter and more efficient operation than competing products. However, our forte lies in one of the most challenging industries: food and beverage. As anyone can imagine, the food and beverage industry must comply with extremely stringent hygiene and preparation requirements. As such, any machinery that is in proximity to the product must meet even stricter standards. The AC gear motor in food preparation is often closer to the production area than is commonly understood. It means there is a possibility that, if the motor is contaminated, it could pass that on to the food being prepared. Moreover, vibrations and heat from the motor can affect the product adversely, and must, therefore, be controlled appropriately. And if that’s not all, the AC gear motor must be able to accommodate a number of different gear configurations. At Bauer we have tremendous experience working with clients in the food and beverage industry. Our AC gear motor systems are tailored to the unique needs and requirements of the industry. This means, first and foremost, meeting the strict cleaning and hygiene requirements. 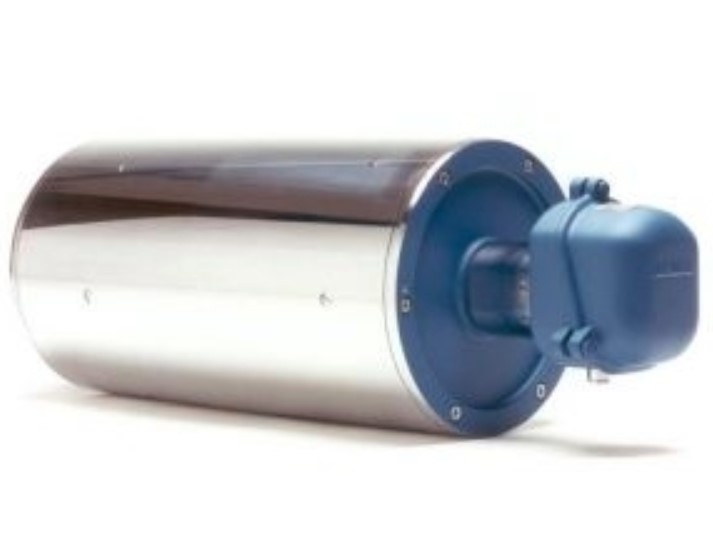 Our AC gear motor systems can handle the normal cleaning products used in the industry. Be it acidic or alkaline solutions, our AC gear motor will resist corrosion. To add to their worry free operation, we offer anti-bacterial coatings or other customizations, as required by our clients. We custom design our AC gear motor assemblies to our clients’ exacting specifications, including building them out of stainless steel, addressing particularly motor characteristics such as air turbulence, heat generation and more.